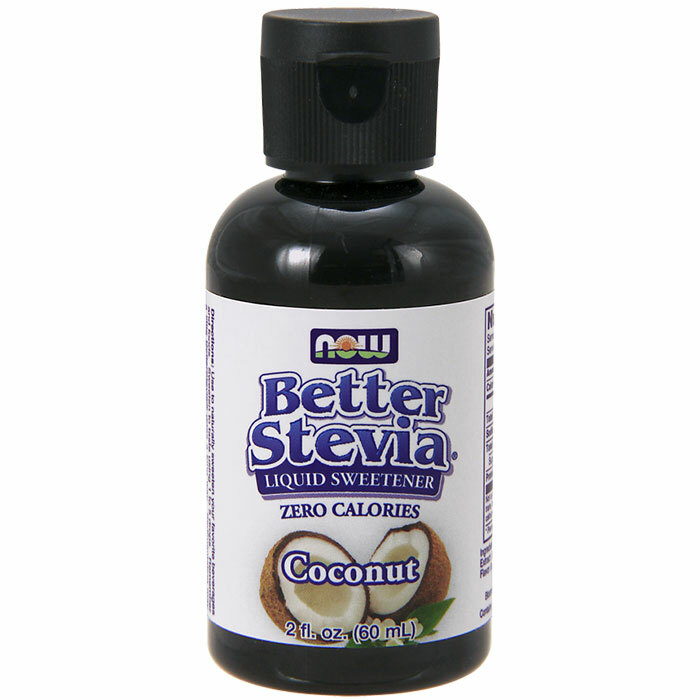 NOW’s founder, Elwood Richard, has believed in the herb Stevia and its health benefits since the ’70s, when he incorporated Stevia into the company’s growing line of affordable natural products. Back then he knew what we all know now – refined sugar isn’t good for the human body. He added Stevia as a natural alternative to sugar, hoped more people would use it, and watched sales slowly grow over the years as the negative aspects of refined sugar continued to come to light. NOW’s Stevia sales grew steadily until the early ’90s, when an isolated study (later proven to be severely flawed) showed that Stevia might not be safe as a food additive. This led to an FDA ban of Stevia in the United States that was overturned a few years later with the passage of DSHEA, or the Dietary Supplement Health & Education Act. 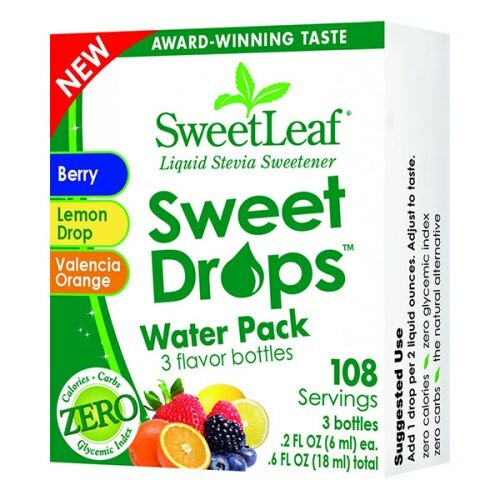 However, even with the ban lifted, provisions were kept in place that prohibited the herb from being sold as a natural sweetener, food or food additive in the U.S.
From 1994 to 2008, Stevia could only be labeled and sold as a dietary supplement. 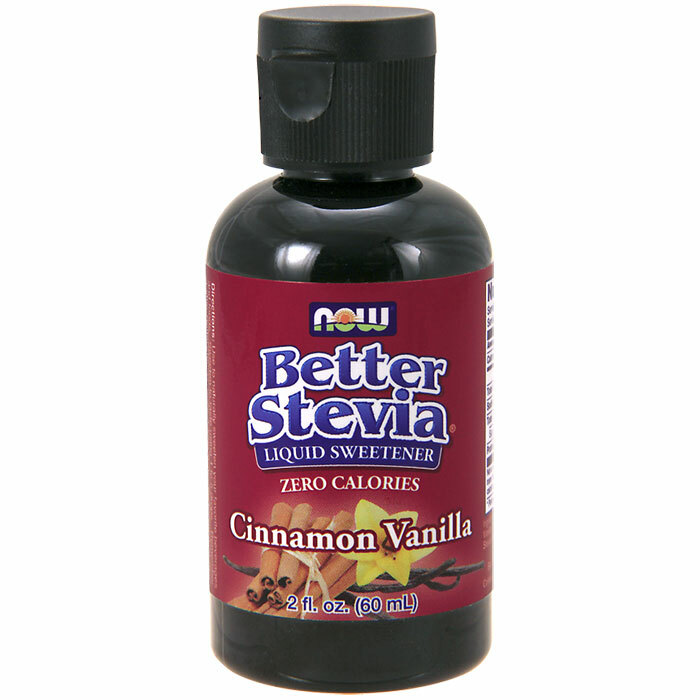 During this time advances in science and technology allowed researchers to present more clinically-valid evidence of the health benefits and safety of Stevia, as well as more thoroughly isolate the various components responsible for its unique and dynamic sweetening capabilities. One of these components, Rebaudioside A (or Reb A) from the Stevia rebaudiana plant, has been standardized and purified over the years to a point that it was deemed worthy of GRAS (Generally Regarded As Safe) status as a food additive from the FDA. 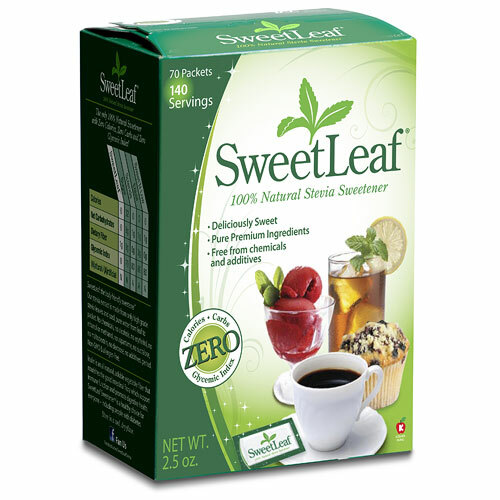 Researchers received GRAS status for Reb A in 2008, and since then the race has been on to develop products utilizing Stevia as a natural sweetener, and to educate the public about this amazing healthy alternative to refined sugar and synthetic sweeteners. While Stevia’s recent history is interesting, the origins of its discovery and its rise to commercial use are worthy of mention as well. Comprised of around 240 species of herbs in the sunflower family (Asteraceae), Stevia can be found growing wild in South America and southwestern regions of North America. It was first discovered by Spanish scientist Petrus Jacobus Stevus (Pedro Jaime Esteve), whose surname was used as the basis for the Latin Stevia. In the late 1800s, Swiss botanist Moisés Santiago Bertoni, who had immigrated to Paraguay, first documented Stevia’s use by indigenous tribes of the country, who called it kaa-he-he. They used it as a flavor enhancer in their drinks and foods, and would also chew the dried leaves for their refreshing taste and sweetness. Bertoni continued to study the herb until finally publishing his findings in 1899 and naming the plant Stevia rebaudiana bertoni. In 1921, American Trade Commissioner George Brady presented information on Stevia to the USDA, calling it “a new plant with great possibility” for commercial cultivation, but the idea never gained enough interest to merit further experimentation. Not much was heard of Stevia until ten years later, when two French scientists successfully isolated the active components that give Stevia its sweet taste: two glycosides named stevioside and rebaudioside. These isolated glycosides were not only 300 times as sweet as sugar, but they were heat- and pH-stable, and non-fermentable as well. Just a few years later, during World War II, Great Britain was faced with an imminent blockade of the British Isles by Germany and began exploring alternative natural foods they could cultivate to sustain the population. Stevia was one of the plants they experimented with, but the region wasn’t warm or humid enough to allow for its successful mass cultivation, and so the British ultimately abandoned their efforts. 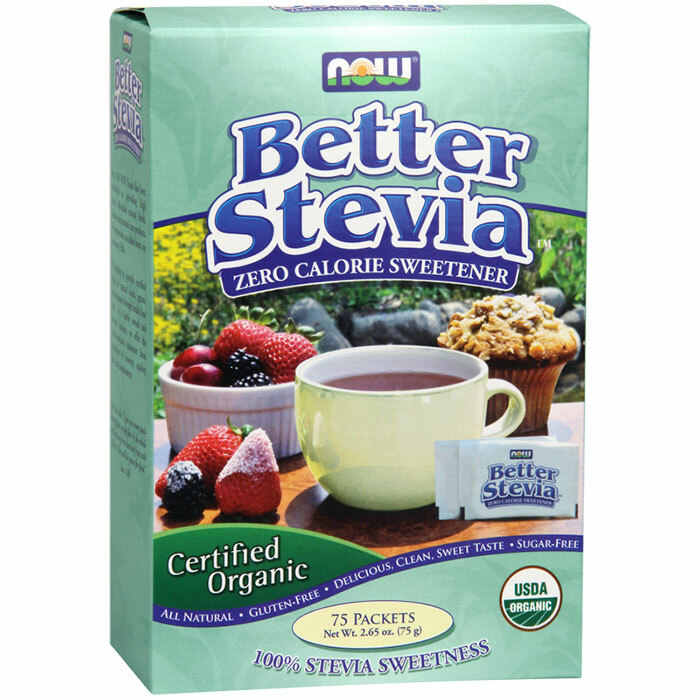 In the early ’70s Stevia saw its first commercial success in Japan, when a government ban on carcinogenic chemical food additives forced manufacturers to explore natural alternatives. Southern Japan is warm and humid enough for Stevia to be successfully cultivated on an enormous commercial level, and use of Stevia as a natural sweetener in food and beverages exploded. 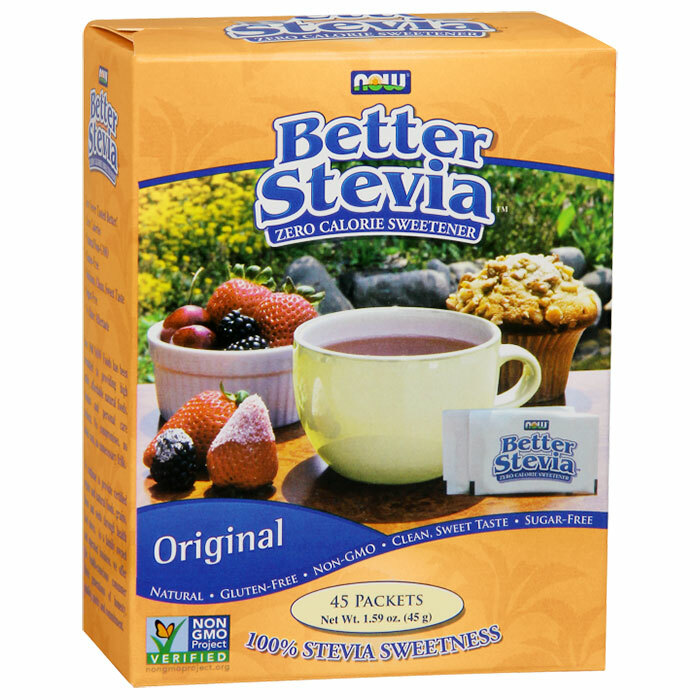 NOW’s founder, Elwood Richard, heard about Stevia around this time and was encouraged by its safety and success. By the 1990s, Japan accounted for over 40% of the world’s Stevia consumption. 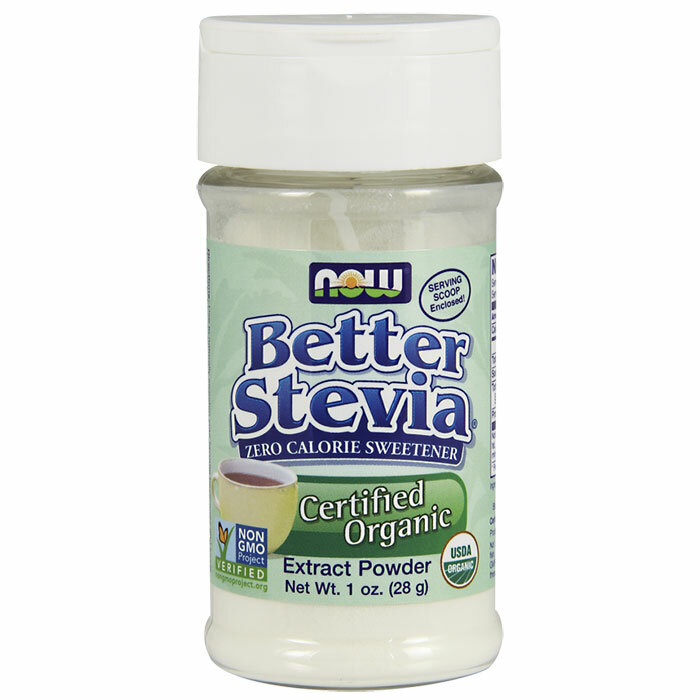 Today, the advances in our understanding of Stevia have finally culminated in its approval for use as a commercial natural sweetener in the U.S. These same advances have helped our in-house research team in the development of a new proprietary, full-spectrum, enzymaticallytreated Stevia we call Better Stevia™.